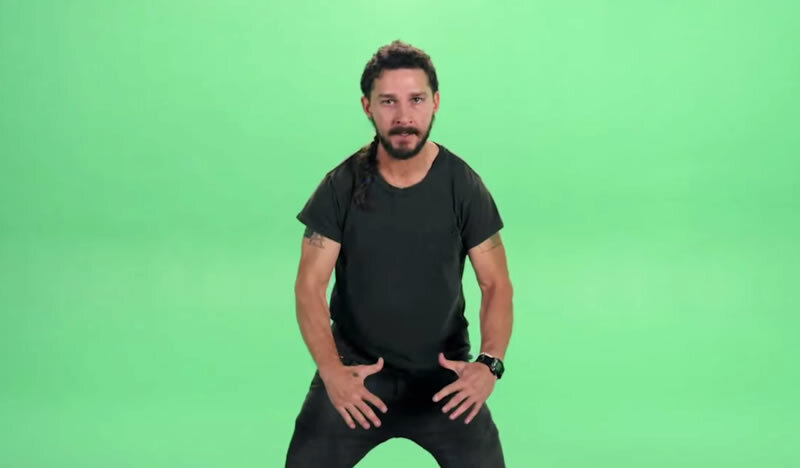 The imam claims many of his "signature moves" were plagiarized by LaBeouf. TORONTO, ON – Actor Shia LaBeouf’s recent viral YouTube motivational speech has a local imam crying foul. Riaz Hamouda, imam of the Pickering Muslim Society, claims LaBeouf stole it from his past Friday sermons. Hamouda explained the mosque struggled with fundraising efforts and he devised his “signature” speech to get donations for continued, perpetual masjid construction projects. The imam was considering legal options against LaBeouf but it’s believed the matter has been settled out of court for an undisclosed “generously donated” sum. LaBeoufs video has garnered over 3 million views since being posted last week.